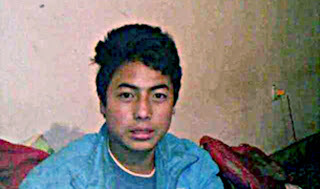 Info: Rinchen, 17 years old Tibetan, died February 19 after setting himself on fire in Ngaba. 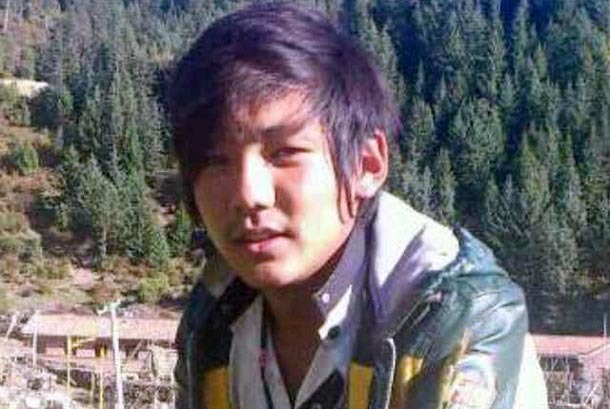 He was accompanied by Sonam Dhargye, 18 years, who also set himself on fire in protest against the Chinese government in Dzoge township, Ngaba county, eastern Tibet around 9.30pm (local time). According to the same sources, the families were able to recover their bodies. Rinchen and Sonam both went primary school in Kyangtsa township. Rinchen had been working away from home and returned for the Tibetan New Year (Losar) holiday. For Rinchen and Sonam Dhargey, who self-immolated together on February 19 2013 in Zoege, Kyangtsa Region, Amdo. Rinchen was 17 yrs old and Sonam Dhargey 18 yrs old. May your spirit keep growing and growing by living among those left behind and on your motherland. Tibetan self-immolator Rinchen, 17, in an undated photo. DHARAMSHALA, February 20: Two Tibetan teenagers set themselves on fire in Kyangtsa region of Zoege, eastern Tibet on February 19, protesting China’s continued occupation and repressive policies in Tibet. 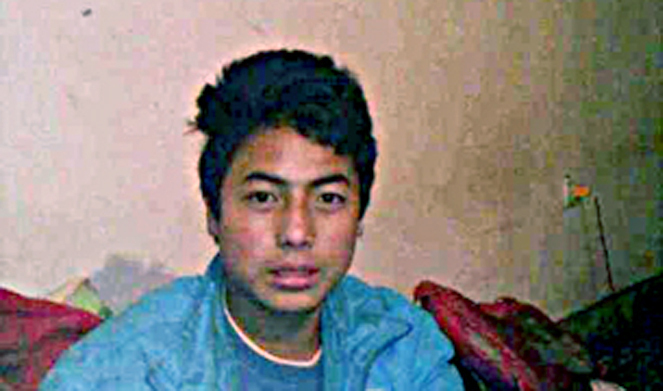 Rinchen, 17 and Sonam Dhargey, 18 have succumbed to their burns. According to the exile base of Kirti Monastery in Dharamshala, the two teenagers carried out their fiery protest at around 9:30 pm (local time) yesterday. “It is not currently known what slogans they raised during the protest,” Kirti Monastery in a release said. 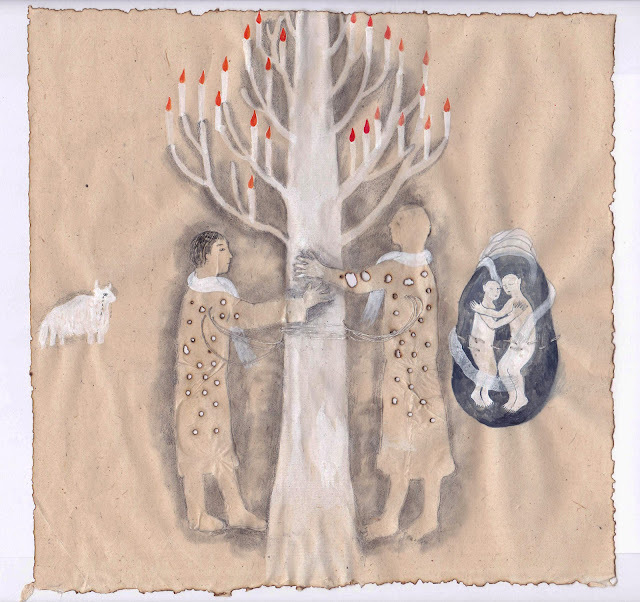 Rinchen's parents are Dhondup Tsering and late Aadon. Sonam Dhargye's parents are Tsering Dhondup and Takho. Confirming the reports, the Dharamshala based Tibetan Centre for Human Rights and Democracy today said both Rinchen and Sonam Dhargye attended the local primary school in Kyangtsa. With the latest self-immolations, as many as 104 known Tibetans living under China’s rule have now set themselves on fire demanding freedom and the return of the Dalai Lama from exile. Eight fiery protests have already taken place inside Tibet since the beginning of the new year, in addition to Tibetan monk Drupchen Tsering's self-immolation protest in Kathmandu, Nepal on February 13. “To date there has still been no concerted effort from the Chinese government to address the underlying grievances in Tibet, which have contributed to the rising number of self-immolations by Tibetans,” HRW said. Dharamshala: - Emerging reports from the Tibet say two more Tibetans burned themselves to death in Ngaba county of Amdho region in Tibet to protests against China's hardline and repressive policies on Tibet. "Two more Tibetans have been confirmed dead in self-immolation protests on Tuesday, February 19. It is still unclear whether they have shouted slogans against Chinese rule over Tibet," the sources said. "Two teenaged Tibetans- Rinchen, 17 and Sonam Dhargye, 18 have set themselves on fire in protest against the Chinese government in Dzoge township, Ngaba county, eastern Tibet (Chinese: Aba in Sichuan Province) around 9.30pm (local time)," Ven Kanyak Tsering from India based Kirti Monastery told The Tibet Post International (TPI). The total number of Tibetan self-immolations has reached 104 since that form of protest against Chinese rule began in 2009. "Family members and relatives are hoping to hold traditional prayers for their teenage boys," the the sources told TPI. The situation became very tense in Ngaba county of eastern Tibet after massive protests occurred recent years. Most of the Tibetan self-immolators have called for the return of Tibet's spiritual leader, His Holiness the Dalai Lama, to his homeland and cultural and religious freedom in Tibet.